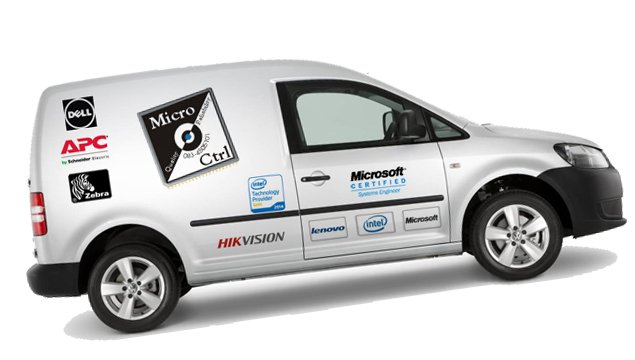 Welcome To Micro-Ctrl South Africa - Servers. 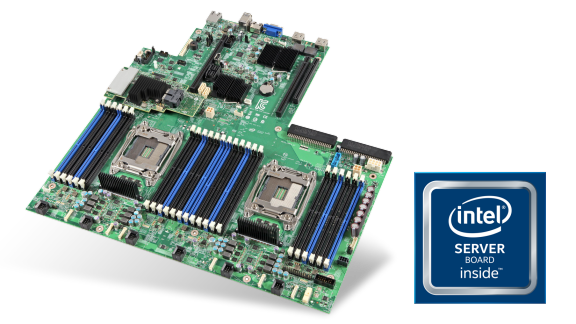 The Intel® Server Board S2600ST product family delivers robust features and powerful performance in a standard 12” x 13” EEB form factor for flexibility and ease of adoption. 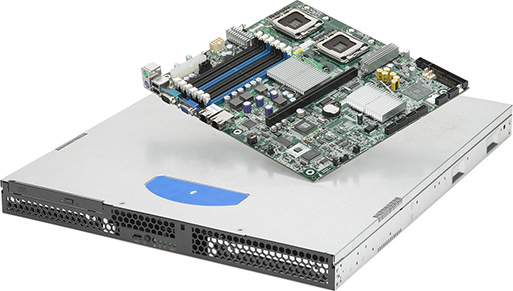 Featuring the Intel® Xeon® processor Scalable family, high PCIe* lane availability and SAS/SATA/NVMe* flexibility, it provides a cost-effective option for pedestal, rack mount or custom systems. 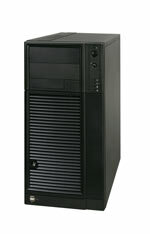 The S2600ST is ideal for use in small and medium business, storage, networking, web hosting, and security appliances where feature capacity and price-performance balance is key. < View full product brief. 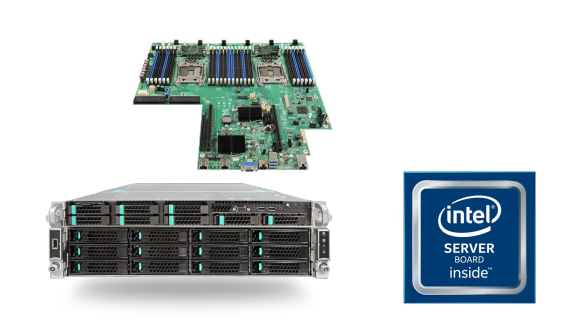 Intel® server components deliver new levels of performance. They also bring dependability, compatibility, scalability, and advanced architecture to your multi-processing environment. 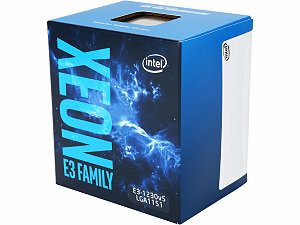 We build all our servers to your individual needs. 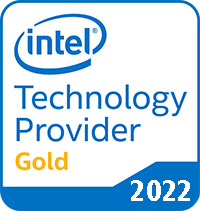 Intel Servers Carry a 3 Year Warranty period. On site maintenance available on request. 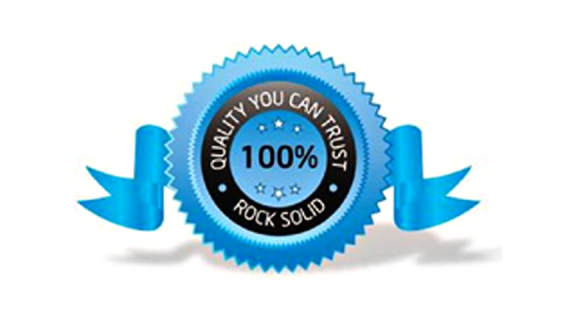 All software and licensing requirements catered for.